Help Mermaid Eliza and Nemo leave the beautiful seabed! Help Eliza dress the best look and jewelry for mermaids. Have a good time! 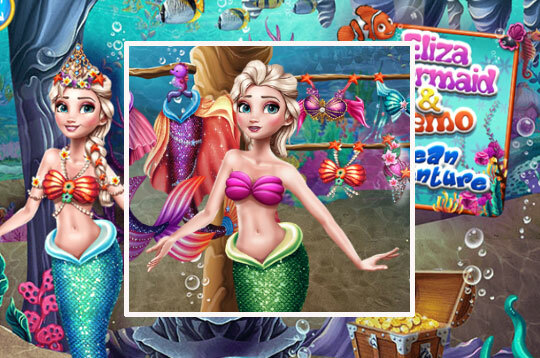 - Play Eliza Mermaid & Nemo Ocean Adventure Free and Enjoy!